Most of us love to add a touch of color to our wardrobe, and of course, there’s no better way to do so with gemstones jewelry. Some of us ladies spend lots of time daydreaming about sparkly things but admittedly less time thinking about how best to take care of that glitter once we’ve got it – I myself is guilty of treating my precious stones less than preciously. 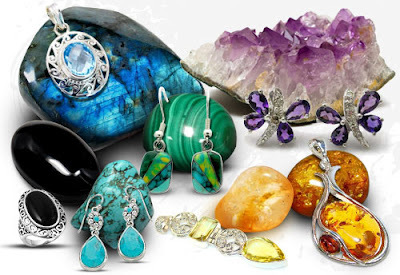 As we might all know, by definition, a gemstone is a mineral or stone suitable for use in jewelry after having been cut according to the desired design and then polished. Gemstones are available in every color imaginable. It can add the perfect compliment to your favorite pieces of jewelry. 1. When cleaning gemstones jewelry, consider a mild homemade remedy to help keep your accessories shine. The best way to clean your gemstones jewelry is in a bowl of water with a few drops of ordinary dish detergent. As you clean your gemstones jewelry, pay attention to the utensils that you choose. Avoid any brush that features bristles, which may scratch the surface of your gemstones, instead, use a soft cloth that has no rough areas which could potentially damage the stone. 2. Amethyst gemstones jewelry should be stored out of direct sunlight. This gemstone, when exposed to the sun for long periods of time, can actually fade. It is advisable that you store your beautiful amethyst jewelry in a gift box or jewelry case to retain its vibrant color. 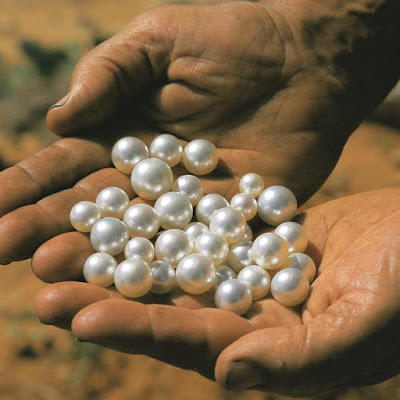 Organic gems like pearls, amber and coral require special care because they care are porous. 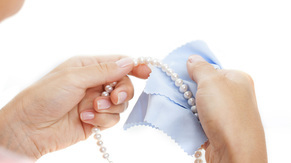 Store them in a cloth-lined box or pouch and keep them away from other jewelry which might scratch them. To clean, simply wipe clean with a soft cloth. 3. 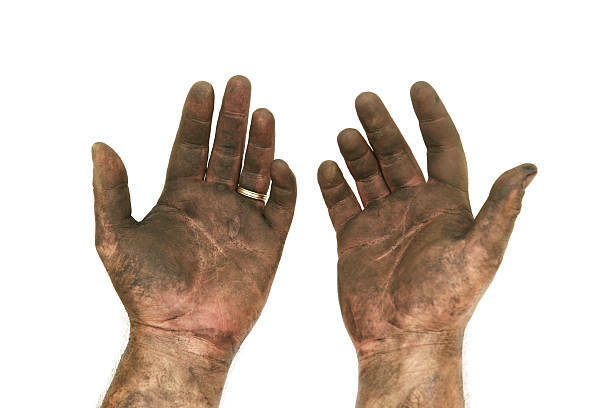 To keep your gemstone rings looking brilliant, remove them before doing vigorous exercise or before doing some work with your hands. When removing your rings, don't pull them off by the gemstones, this won't damage the gem but it can, over time, stretch the metal that holds it in place, making the setting less secure. Treating and caring your jewelry with the same respect is important.